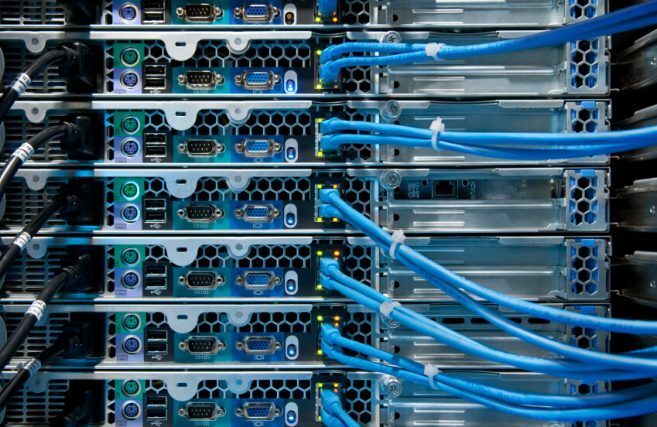 Our fully dedicated servers are top of the line Intel Xeon E3-1265L 2.5GHz (Quad Core) with hyper-threading enabled, which allows the for the processor to effectively share the workload at any given moment between cores resulting in the parallelization of computational processes, or simply put: increased speed ensuring your website loads quickly providing the best possible customer experience. The servers have 32GB DDR3 RAM and 500 GB RAID-1 Drives. RAID1 is two disks containing exact copies of the data (a mirror) which allows for increased read speeds for faster delivery of requested data. Data can be read from both disks independently or in tandem, which also provides redundancy in the event of a disk failure. 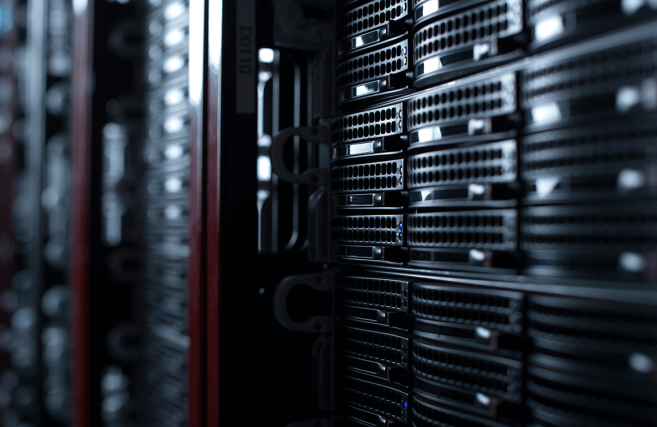 Our dedicated servers include a Rescue & Hardware Monitoring KVM layer allowing our server admins to monitor the server for any potential hardware failures and proactively resolve these issues before they result in any downtime and/or possible data loss. 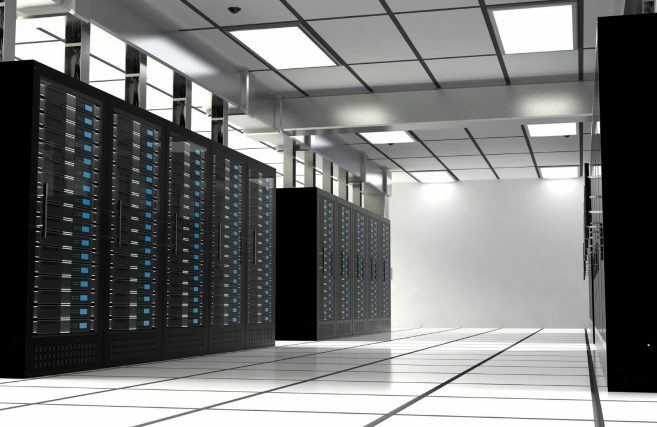 The state of the art data center is protected from power outages with UPS battery backup and dual diesel generators on site. 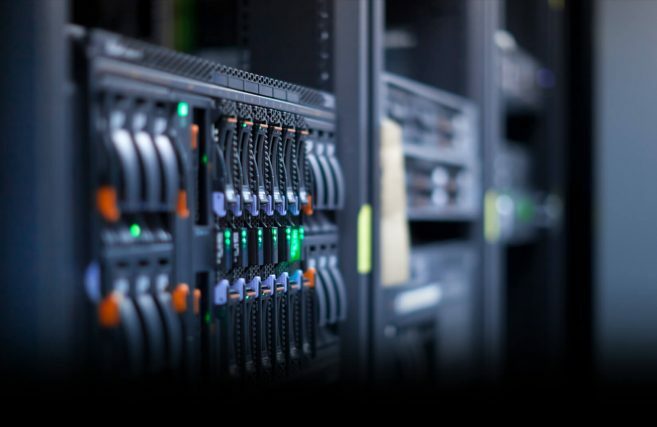 Multiple providers including AT&T, Sprint, Time Warner, and MCI provide 10TB of bandwith on T3 and T1 connections on our fully Redundant Network with NO Single Point of Failure ensuring your site is online and available. Amazon Cloud S3 backups are performed daily on all accounts. Data is redundantly stored on multiple devices across multiple facilities. We offer 24/7/365 phone support, 99.9% uptime, and have an unconditional 30-day money back guarantee. We don’t just claim to have 99.9% uptime, We prove it! 2017 Server Uptime Report: 99.98% Uptime. You continue to be my hero. Without you, the program would not be as effective as it is today. Your professionalism continues to shine through and KIDS feels that we are important to you and your team.